Long before pen touched paper, Dean Robert Walzel of the University of Kansas’ School of Music established a simple goal. “It has to take your breath away,” he said. 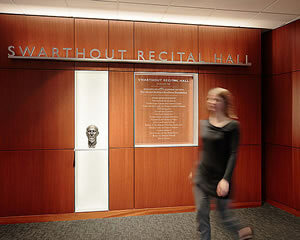 Swarthout Recital Hall has been the primary performance space for the school and arguably one of the most used performance spaces in the state. Completed in 1957 and named for a former dean of fine arts, Swarthout serves not only as the venue for many senior recitals but also as a performance space for musicians from around the world. The facility stages approximately 300 performances per year, and it’s estimated that in its 58 years, Swarthout has played host to more than a million people. But nearly 60 years of use had taken a toll on the recital hall and the acoustics of the performance space didn’t hold a candle to modern facilities. When Dean Walzel came to KU in 2010 he set out to turn Swarthout into “the finest theater in Mid-America,” and through the support of a generous alumni, friends of music and a private arts foundation, in three years the university was able to secure a majority of the renovation’s funding and proceed with design in 2014. The $2.5 million, 10-month renovation completely remade the hall by replacing everything back to the concrete block super-structure and constructing an entirely new performance space with modern seating, acoustical treatments, audio, lighting, and recording and webcasting capabilities. 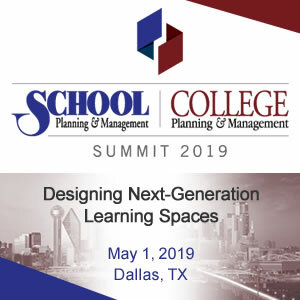 To create a space that satisfied the needs and desires of the School of Music’s vast array of users, the design teams sat down with administrators, faculty and students to determine the challenges and possibilities and to outline priorities based on feedback. Though there was initial worry that it might be difficult to bring all user groups to a consensus, Dean Walzel said that in the end even the most discerning musicians were pleased with the result. 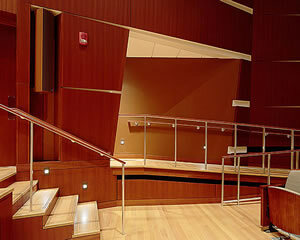 One of the projects main goals was to create an intimacy for the audience, both visually and acoustically. 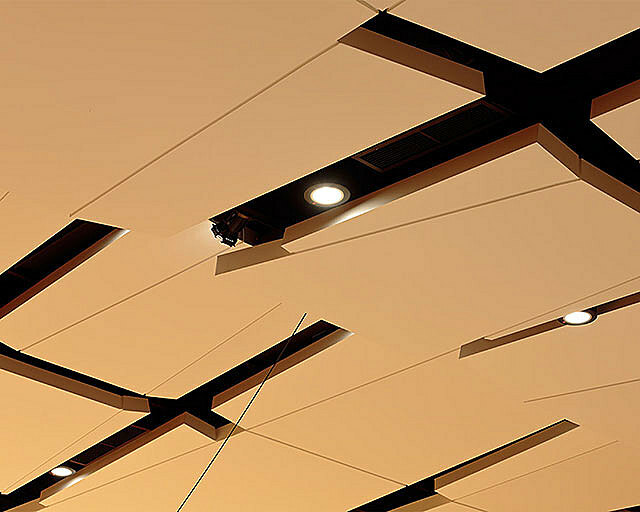 This was achieved by utilizing wood wall paneling and folded gypsum ceiling reflectors to shape a dramatic space that is warm and timeless and that links the acoustical environment to the visual experience of performing and listening in the hall. By extending the wood design from the stage out into theater, the application creates continuity and intimate communication between the performer and audience. The lighting system was designed to unify the space by focusing light across the wall surfaces, with enhanced accent fixtures and theatrical fixtures to focus light on the performance stage. 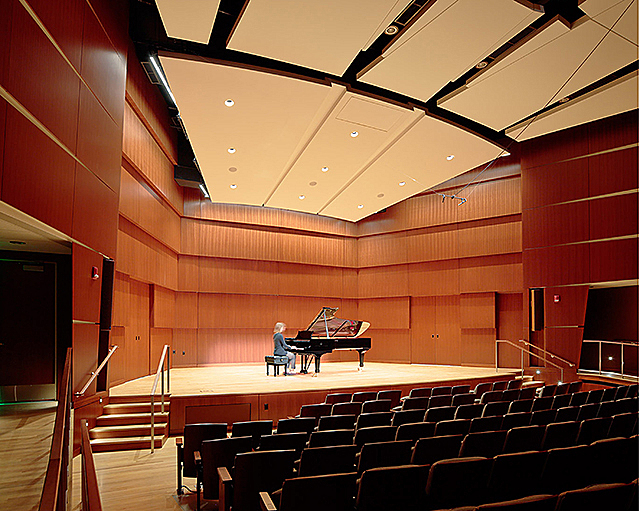 Digital control equipment allows performance lighting settings to be pre-programmed to facilitate simple control of the environment during performances by student recital monitors and staff. All of the architectural lighting throughout the hall utilizes LED lamping, reducing energy consumption and extending lamp life, with a mix of quartz and LED theatrical fixtures specified to illuminate the stage to further extend the useful life of the lighting system. The original and well-aged seating in the hall introduced background noise issues of its own, with squeaking seat mechanisms and springs that were failing in locations throughout. 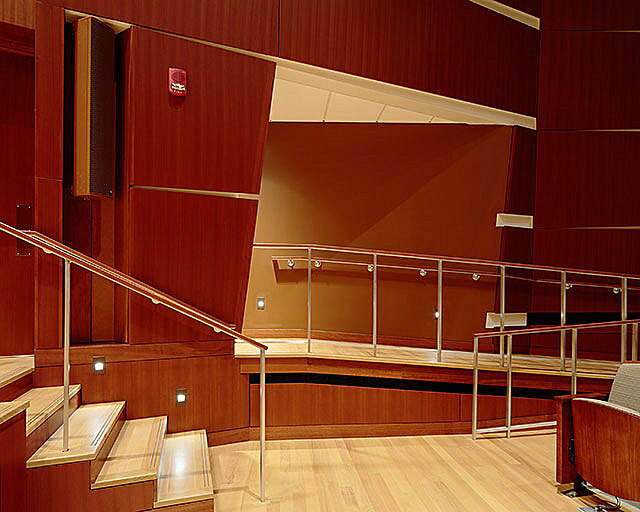 The new seating layout created a single concourse of seats, with continuous rows linking the side aisles, further enhancing the connection between audience and performer, and strategically placing the seating in the best acoustical locations in the hall. The new seats are wider and more comfortable than their predecessors and were placed and detailed to enhance accessibility throughout the hall. Perhaps the greatest concern among user groups was the need for improved acoustics. Prior to renovation Swarthout struggled with reverberations, dead spots on stage, and flutter echo. In addition to performance issues, the hall also had to reduce background noise generated by everything from mechanical and HVAC systems, backstage production controls, and buzzing fire alarms to noise from vending machines in academic areas, vehicles in the loading dock. Even rain noise transmitted through the roof created audible distractions during performances and recording sessions. Attaining goals set by the design team, faculty and administration required designing multiple iterations for the ceiling and wall designs, ensuring there was adequate mass to absorb sound vibration. 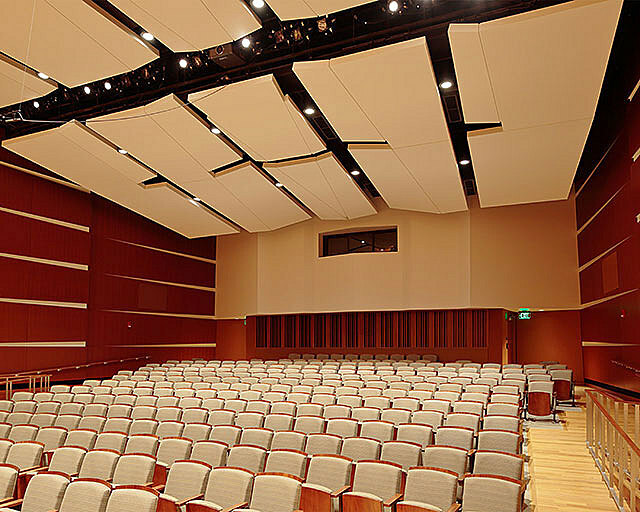 Through a process of design mock-ups and testing, our team identified multiple ways to reduce vibration and flutter echo and enhance reverberation times in the performance hall. Acoustic solutions that were tested included adding drywall and adjusting the wood panel thickness to one quarter inch, changing the panel core materials, and even how different mounting options might affect sound. All of these options were tested and weighed against cost effectiveness and schedule requirements. Once decisions were made, acoustic tests done at separate locations validated that the design met reverberation goals and exceeded values set to limit background noise criteria.